If you are looking for a way to provide some structured space in your London garden, but aren't keen on paving, having decking installed instead may be a great alternative. For many it offers a more natural approach, using wood to bridge the gap between nature and man-made structures. However if you are concsidering instaling decking in your garden it is essential to get it done by a qualified professional in order to ensure it lasts. 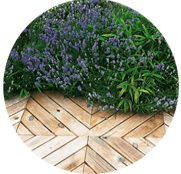 At Handy Gardeners we have landscapers on our team who are specialists in the laying down of high quality, durable garden decking in London. 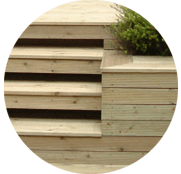 From simple creations such as steps and small decks linking the house with the garden, to complete garden design service in London, so whether you wish to only decking put in, or you have other gardening projects on your mind as well, we are able to support you. 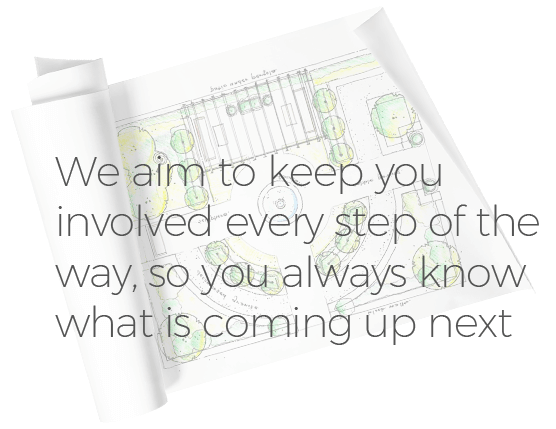 Our team at Handy Gardeners are committed to making sure you are able toachieve your garden design dreams in London, and will work with you to fully understand what you wish to achieve; providing advice on the best way to do so. 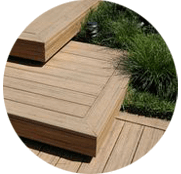 This may include suggestions for materials to be used for your decking, size of decking, or design. From the very first consultation we will explain everything clearly, and take time to make sure you understand what we are proposing, and that you are happy with it. Once we're sure you're satisfied with your plans, we'll get to work laying your decking, offering regular progress reports and updates, so you always know what is going on in your garden. 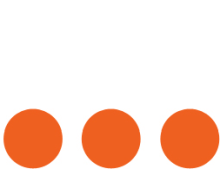 You can easily access our services by getting in touch and letting us know what you need. If you have a project in mind, you can fing out quickly and easily what our landscapers are able to help with by calling 020 3744 0111. 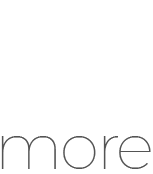 Our initial viewing and valuation are completely free, so there is no risk in calling us in for a quote. You can easily access our services by getting touch and letting us know what you need. If you have a project in mind, you can find out quickly and easily what our landscapers are able to help with by calling 020 3744 0111. Our viewing and valuation are completely free, so there is no risk in calling us in for a quote.